And then they ask how true it rings? I’ve often read through this chapter and evaluated my relationships. How am I doing? But this past Sunday rather took my breath away. Maybe because pregnancy hormones have me feeling SO Emotional. But perhaps it’s because it was the first time I had been pointed to what is a truer evaluation of my heart condition. How well am I loving GOD?? Am I always patient with the Lord, not insisting on my own way? Is my relationship with Him always pure and not self-seeking? Am I not ever pride-full? Do I always trust Him, always hope in Him, always persevere through Him? How well am I loving God? Because He says the 2 most important things are to love Him first and then love others, but my love for others will flow through my love for Him. If I am not loving God well, I will always struggle with other people. 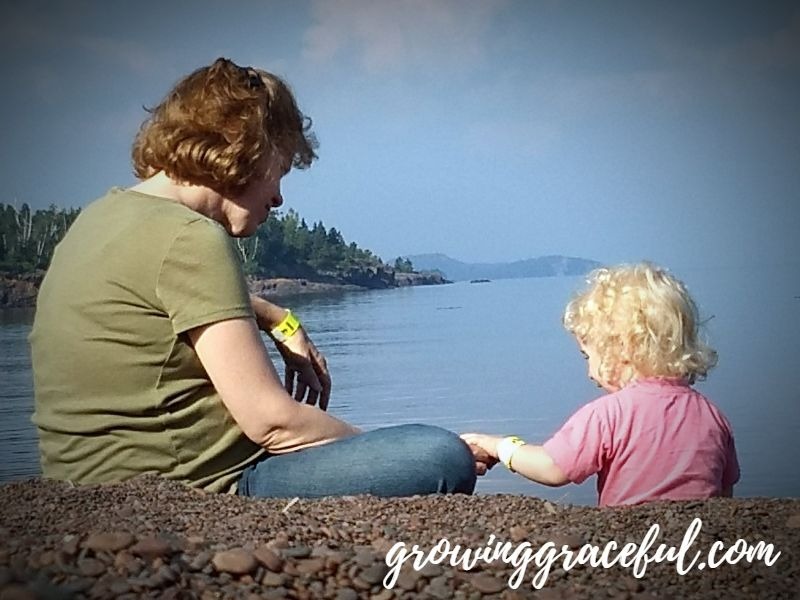 I went into the summer praying for God to change my heart and make me able to live life with more open hands… to be able to let go of those things He desires me to let go of so that I can cherish what He appoints me to cherish. His response has consistently been to call me to be undone. being okay with not being completely okay, because it’s only in being broken that we have anything at all to give. and the understanding that loving others well is God’s heart and my act of worship. How is your summer going? What new things has God been teaching you? This is beautiful and thank you for writing it, Linda. I’ve recently been convicted with that same passage of Scripture on whether or not I’m loving my children like that!!! I’m focusing on the fruits of the Spirit and seeing how I’m implementing them (or not!) during the day with them, and it’s been eye-opening. Each day I’m focusing on a new fruit, and then after I’ve gone through all them, I’ll repeat it. But you brought up a great point that we should also have these attitudes toward God. Hope your summer went well! I can’t believe it’s practically over! Thank you for this post. It made me tear up a bit and I’m not entirely sure why. I am in the process of learning how to love others truly. I have built up walls the last several years as a way to protect myself and I’m afraid that as a result I have alienated myself. There’s a vulnerable part of me I don’t trust others with and have been hurt and abandoned in the past. I am learning that I need to love and trust others again. I’m so sorry for the hurt you’ve dealt with. May you experience healing in the arms of the Lord, and may your love for Him grow into a concern and compassion for others that will bring those walls down!